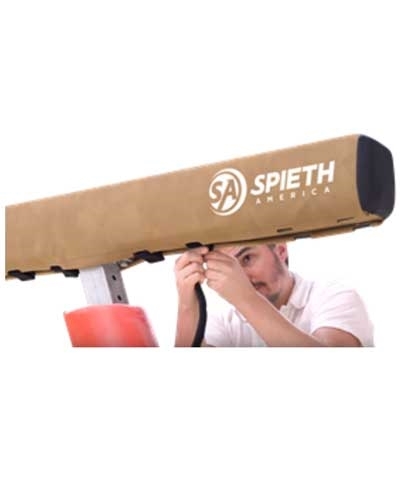 The Spieth America Beam Cover is a practical way to extend the life of beam by allowing easy installation and compatibility with many 16'5" competition profile beam models. 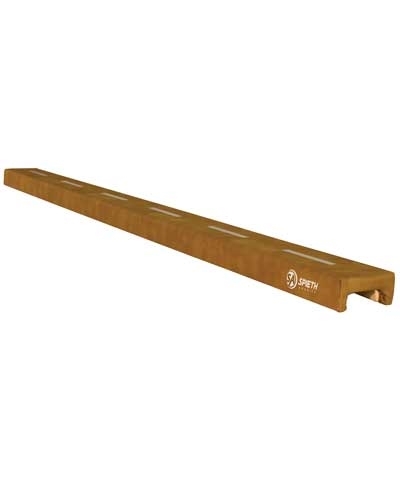 The cover is identical to a standard beam body and can be fitted over the beam without removing the original cover. 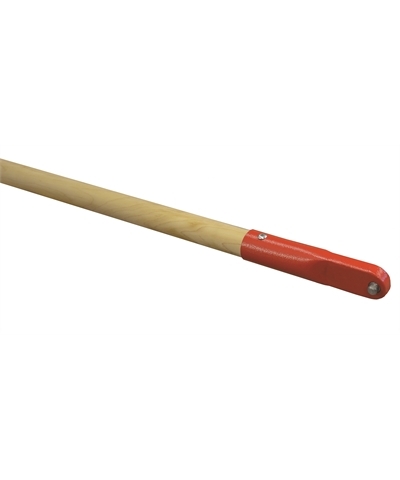 Add $30.00 shipping.